Relationships are complex, as are people. It’s this reason that understanding the variances in differentiation and attachment is so important. 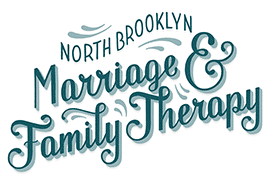 Marriage counseling and couples therapy is most effective when your counselor or therapist knows how to use both. Found of The Couples Institute, Ellyn Bader, says, “Primary attachment patterns from early in life become increasingly dominant as partners hurt or disappoint each other.” At a conference, psychologist Stan Tatkin discussed the importance of using a modified attachment interview early in therapy to delineate one of four types of attachment: Secure, Resistant/Clinging, Anxious Avoidant or Disorganized for each partner. This type of interview is conducted with both partners together to help deepen their experience of one another. For so many couples attachment and connection occurs easily at the beginning of the relationship, when all the endorphins in the brain are supporting the intensity of “falling in love”. However, sustaining love is much more difficult. Differentiation occurs interpersonally. 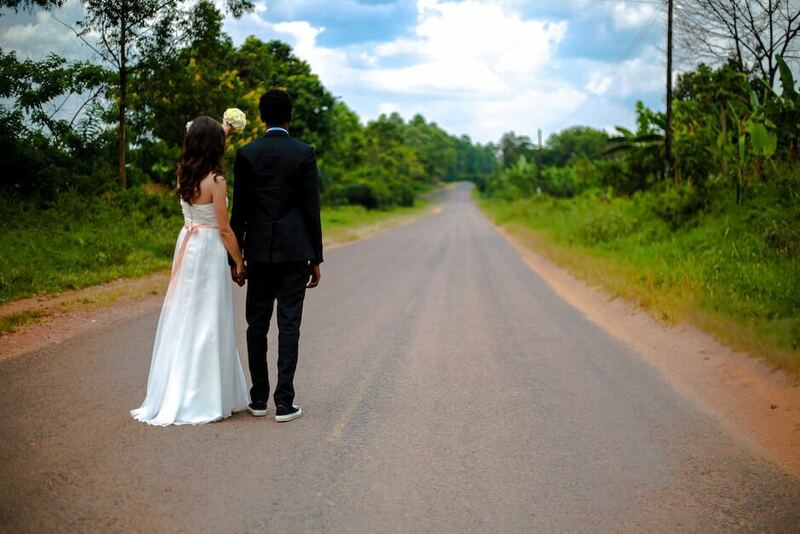 Unfortunately, for some couples, unfolding differentiation frightens many partners. This is because it shines a spotlight on that fact that they are different. Bader believes, “this can trigger primitive anxiety — fear of being left or cast out. In their attempts to calm this anxiety, partners often try to inhibit growth in one another.” Some partners may also expect a lot from the other and little from themselves. They may deceive themselves about their own role in the problem. 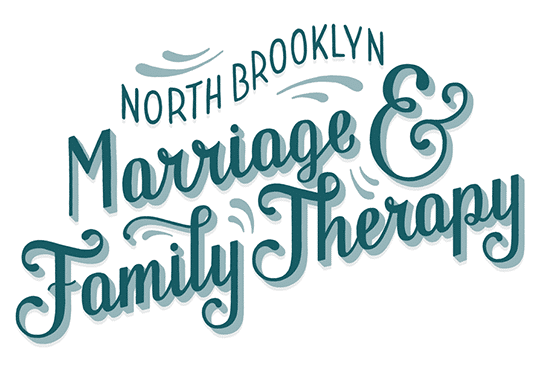 At North Brooklyn Marriage and Family Therapy, we want to help you strengthen your relationship. Our trained therapists and marriage counselors can assist you in diving into your relationship and discovering its issues. Make an appointment at our Williamsburg location today.